Peter C. Bjarkman is the senior writer for www.BaseballdeCuba.com, the leading source in Spanish and English for current Cuban League and Cuban national team coverage. 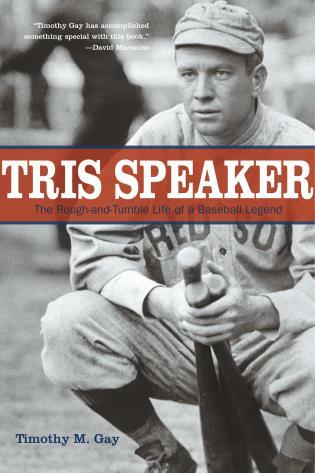 He is the author of A History of Cuban Baseball, 1864-2006 (2007) and coauthor of Smoke, the Romance and Lore of Cuban Baseball (1999, with Mark Rucker). Bjarkman has made numerous media appearances as an expert on Cuban baseball, including a featured role as Anthony Bourdain’s guide to island baseball on the 2011 Travel Channel episode “No Reservations Cuba.” He appears as a featured head on ESPN’s “30 for 30” documentary, “Brothers in Exile” and has appeared several times on the popular ESPN feature “Outside the Lines.” Bjarkman was a recipient of the Society for American Baseball Research's 2017 Henry Chadwick Award, established to honor the game's great researchers. 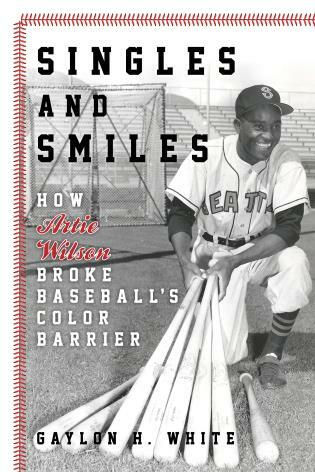 After the integration of major league baseball in 1947, Cuban ballplayers such as Minnie Miñoso, Pedro Ramos, and Sandy Amorós dotted rosters throughout the National and American Leagues. Later, legends including Tony Pérez, Tony Olivia, and the incomparable Luis Tiant left Cuba before the start of the country’s revolution in 1953 prevented future stars from entering American baseball. Since that time, several players defected to the United States. The numbers increased as Cuba’s economy declined; from 23 in 2009 to 36 in 2013, including Yasiel Puig and Aroldis Chapman. Cuban baseball, with a proud and fascinating history of its own, has suffered from these losses. Now that U.S.-Cuba relations have warmed, prospects for the game’s future in the latter have seriously declined. In clear prose, Bjarkman details the shift of Cuban stars to the major leagues at the expense of Cuban baseball. His latest book is a revelation, specifically its documentation of the often shady U.S. role in recruiting top talent. 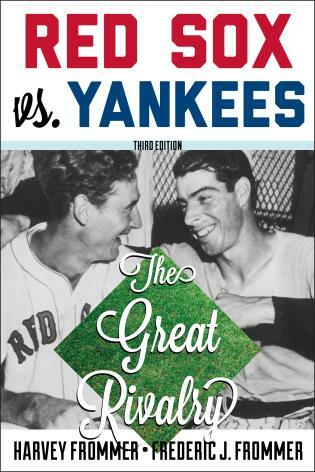 VERDICT Bjarkman presents an original social history for sports enthusiasts and readers interested in past and future Cuba-U.S. ties. Bjarkman is senior writer for BaseballdeCuba and the author of many books, including A History of Cuban Baseball, 1864-2006. 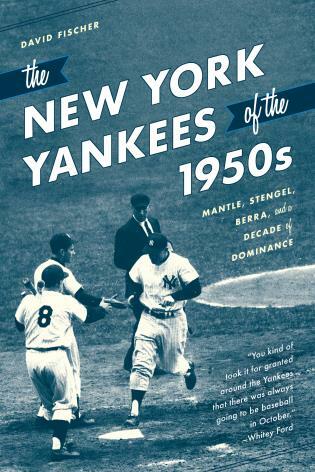 In great depth, this volume examines the story of the 59 Cuban defectors who played in Major League Baseball through 2015—comprising 31 percent of all ‘Cuban big leaguers.’ Based on primary research and 20 years of travel to Cuba, Bjarkman describes how the Cuban baseball system achieved great international success, and discusses the impact of the historic relations between the US and Cuba on recent limited athletic contacts. 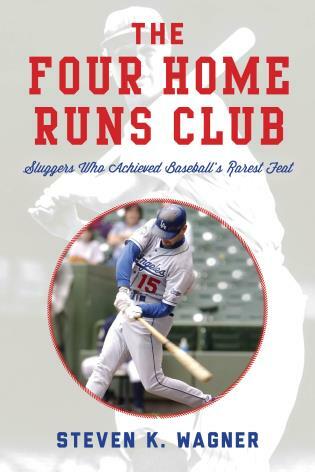 He analyzes how and why star players illegally left their country to play baseball overseas, for reasons such as mistreatment by coaches, the lure of millions, and a desire to test themselves against the best at the price of leaving families behind. Some defected while on overseas tours, but others left on dangerous boat trips, leaving these individuals beholden to gangsters who helped finance trips. Bjarkman is very critical of the entire process and fears for the future of Cuban baseball. The book is thorough… [and] does contain illustrations and endnotes. Summing Up: Recommended. . . .Lower- and upper-division undergraduates; general readers. Peter Bjarkman is scrutinizing exceptional athletes such as Gourriel and the forces that push and pull them, allowing readers to draw conclusions about the future of Cuban baseball. Bjarkman — probably the foremost expert of Cuban baseball in the United States who is close to many of the players he writes about — doesn’t spare the corporate machine that is U.S. Major League Baseball either. He points out how the official MLB policy of forcing Cuban players to cut all ties to their homeland not only triggered the stream of talent, but also produced tales of human trafficking and violations of Cuban law. And it contributes to the destruction of the Cuban model. 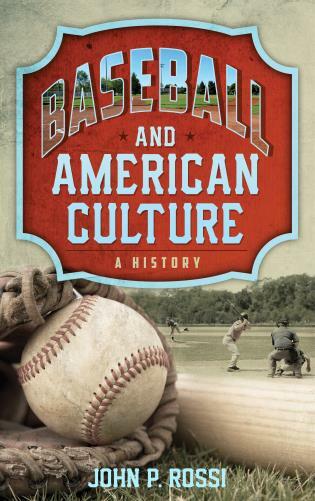 Bjarkman draws an unusual conclusion for the future of U.S. baseball: 'Baseball’s salvation as a twenty-first century sport depends on the continued health of alternative baseball worlds' — such as the Cuban one. 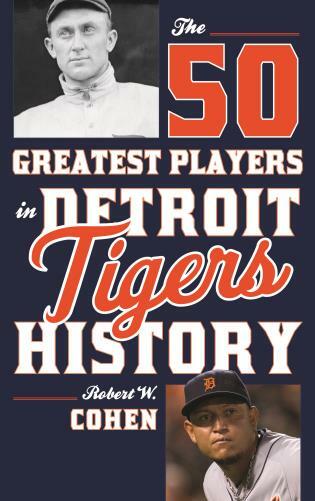 A big-league book! 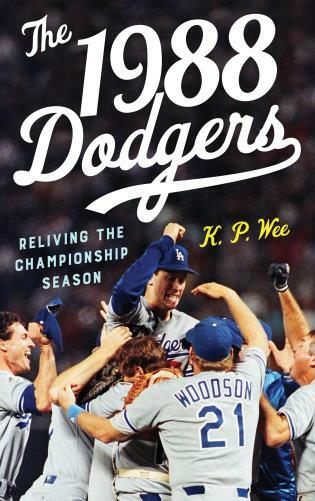 Some readers might assume a book about Cuban baseball defectors would take the Hollywood approach, shining a light on Puig and other stars who’ve risked life and limb for political freedom and major league glory. 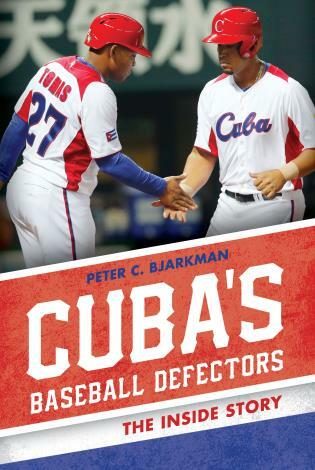 But Peter C. Bjarkman’s new book, Cuba’s Baseball Defectors: The Inside Story, offers a more skeptical view of that narrative, as well as a scathing critique of the agents who turn a blind eye to the human trafficking that’s behind many defections. He’s focused less on the star players and their sensational escapes and more on the sum total of those defections, and the impact they have on a community left behind. 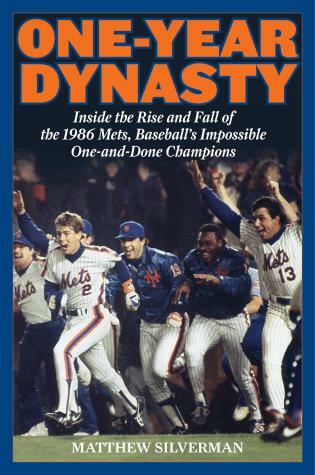 . . .The 'inside story' promised by the book’s title is essentially one of a special vantage point, of an isolated institution looking outward. 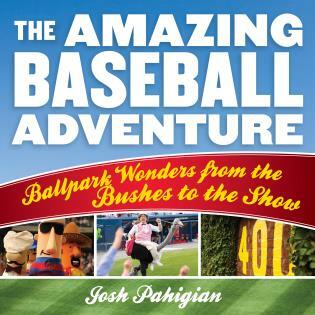 Bjarkman, an American, gives the impression that he’s adopted this 'alternate baseball universe' as his own, in the process renouncing his former allegiances, not in political terms but simply as a fan who’s grown in love with a certain brand of baseball. Maybe it’s the natural result of someone attending hundreds of Cuban games as the author has, both those on the island and abroad in international competition. 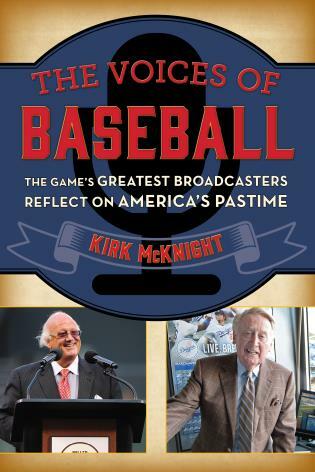 It’s clear that after visiting the island more than 50 times since 1997 and reporting extensively on Cuban baseball, he brings expertise to the subject. 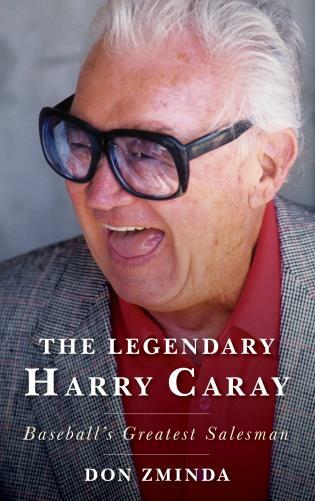 If you have an interest in Cuban baseball, then this is the book you need. Bjarkman is the end all, be all authority on Cuban baseball. He knows every inside story on every player in the country and understands the Cuban culture, which allows him to understand the mindset of the players. He is the man ahead of the headlines and shares with his readers the back stories of the players that have come into the U.S over the past few years, how Cuban baseball factors into the lives of those who live in the country and how baseball has aided in helping the relations between Cuba and the U.S. This is a very comprehensive work and Bjarkman is second to none on his knowledge of the Cuban game, their players and the proud society of Cuba. If you want to learn about Cuban baseball, I will say it again, you need not look any farther than here. Bjarkman has spent 20 plus years on this subject and it shows through in this body of work. From a baseball standpoint, Bjarkman convincingly illustrates the one-sided nature through which MLB executives imagine total US control over Cuban labor and consumer markets in the development of academies, exhibitions, memorabilia, and television broadcast rights.... [T]here is much to appreciate in Bjarkman’s thorough treatment of the current plight of Cuban baseball. Cuban baseball is largely unknown to most American baseball fans. What most do know are the current crop of players from that island, like Yasiel Puig, Aroldis Chapman and Jose Abreu. 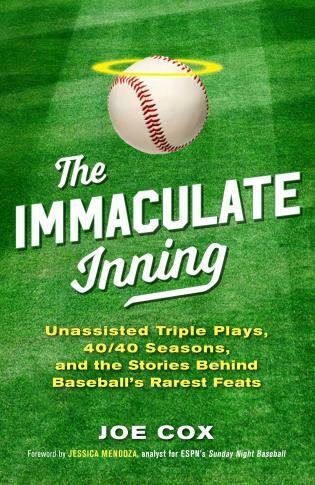 They all have fascinating backstories, and author Peter Bjarkman, one of Cuban baseball's foremost authorities in the US, has put together a fascinating look at the island's baseball history in Cuba's Baseball Defectors: The Inside Story.... 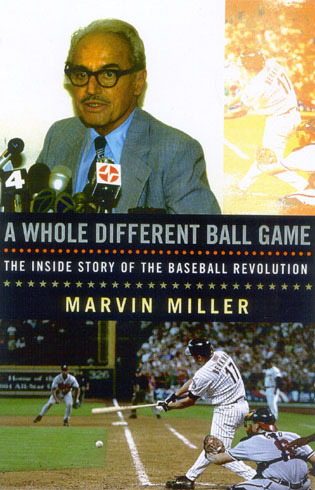 If you enjoy Cuban baseball, Cuba's Baseball Defectors is a book you must read. 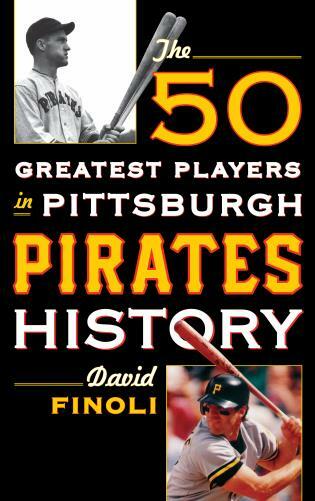 Bjarkman goes into some minute details about it, and at the end of the book lists not only the Cubans who have played in MLB since 1871, but has a comprehensive list of all players who have defected from the island since 1980. 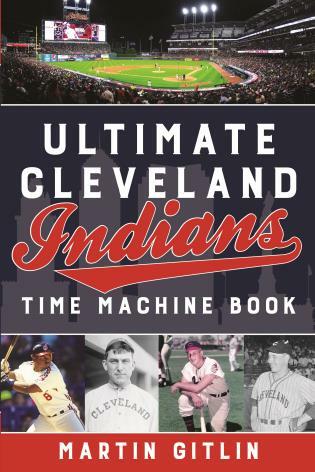 There are plenty of stats, but there's even more intrigue and cloak-and-dagger stuff behind those men who left the country for various reasons to play ball in America. As usual, Peter Bjarkman is the go-to guy for the best information about all things baseball cubano. He has seen these players long before most of us ever heard their names. This is a fabulous read! 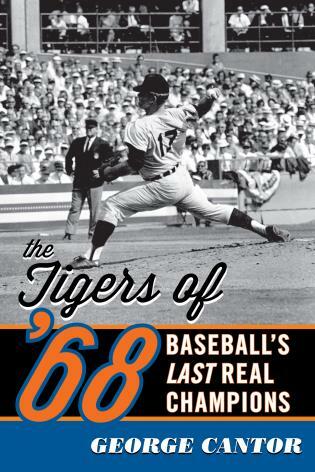 This is the book we fans of Cuban baseball have been waiting for! Insightful, intriguing, and filled with invigorating stories. Author Peter Bjarkman bats 1000 with this one! Cuba’s Baseball Defectors is a detailed account of the hundreds of players that have left the island over the past quarter century and decimated the country’s powerhouse national teams. 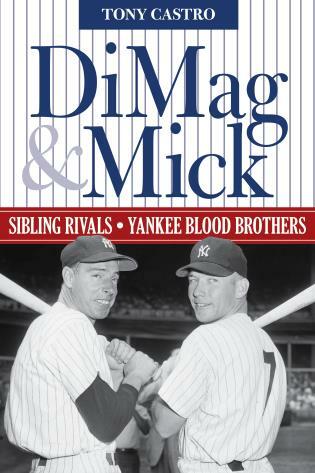 But more important, it is an up-to-date narrative of the role baseball plays in the new political dynamics between the United States and Cuba. This is a must-read book for anyone interested in contemporary Cuba. Nobody knows more about the intertwining of politics and baseball in Cuba than Peter Bjarkman—he is the dean of information on this topic. Bjarkman has traveled to Cuba for many years and has formed relationships with officials in both these areas. Peter Bjarkman is the ultimate chronicler of Cuban baseball. 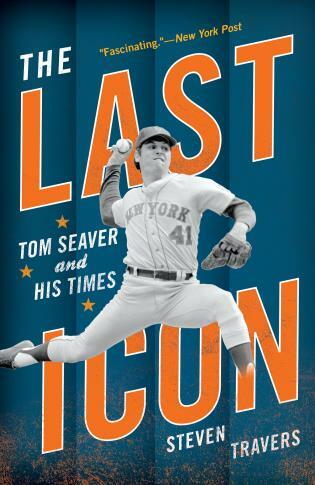 His latest book takes an inside look into the wave of player departures that has rocked the game both in Cuba and the U.S., while providing historical perspective on the complicated relationship between the countries. 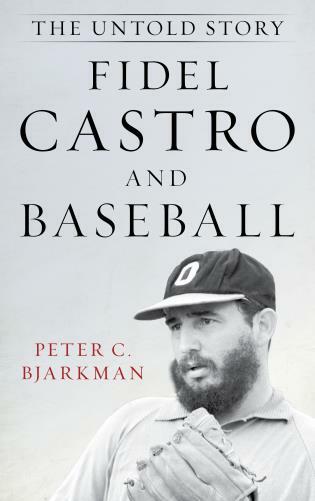 Peter Bjarkman is the only authoritative commentator on baseball in post-revolution Cuba. 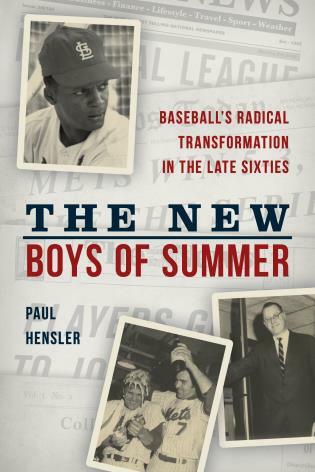 Cuba’s Baseball Defectors combines scholarship and the author’s insights gained from his close personal ties to Cuban players, officials, and ordinary Cubans. Defectors is not only a great book about Cuban baseball, but an important book about contemporary Cuba. No American understands baseball’s role in Cuba better than Peter Bjarkman, and in Cuba’s Baseball Defectors he is our guide behind the headlines. 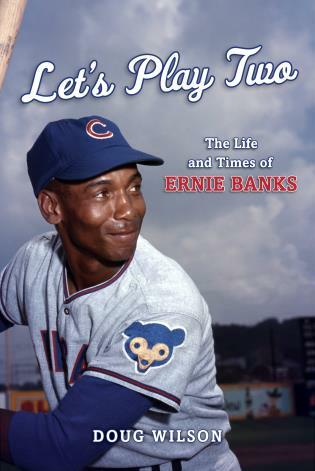 With a historian’s eye, he both charts the game’s past and explains why baseball matters to anyone seeking a deeper understanding of Cuba today. 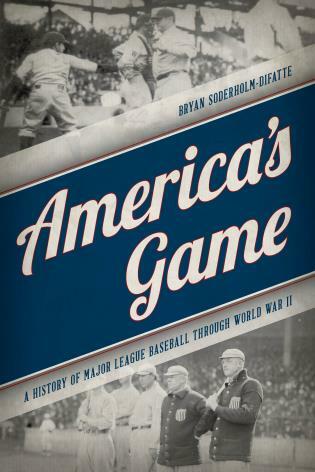 Daring, honest, exceptional… Peter C. Bjarkman has written a must-read primer for anyone considering the truth behind Cuban baseball’s impact on Major League Baseball. 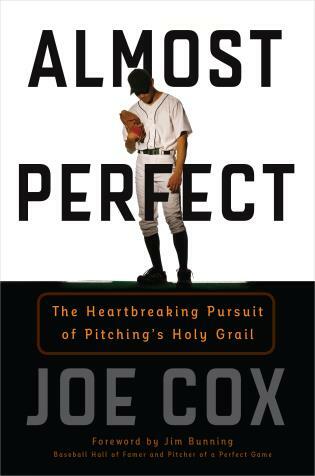 Read this book and learn from one of the best.